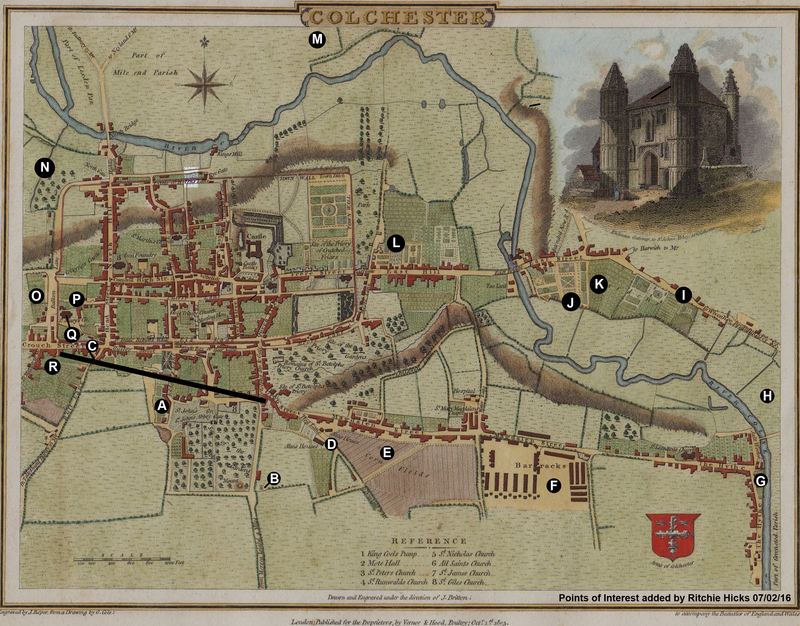 I discovered a 1805 map of Colchester recently which shows the huge changes since 1805. Original drawn by J. Britton, the map shows that Colchester really was just a small town surrounded by fields in all directions and the river Colne to the North and East. I’ve taken the map and added some modern-day landmarks to give you an idea of what modern buildings have replaced fields, graveyards and roads. I took some time to study the map and compare it a modern equivalent. It’s not accurate as the 1805 map of Colchester isn’t to scale (although it was a really good effort considering it was all done from ground level)! Your best way to view the map would be to download the image and then open it on your computer, zooming into the areas marked. It’s amazing how much countryside there was directly around the town centre. Feel free to reproduce this map but please credit me (Ritchie Hicks). 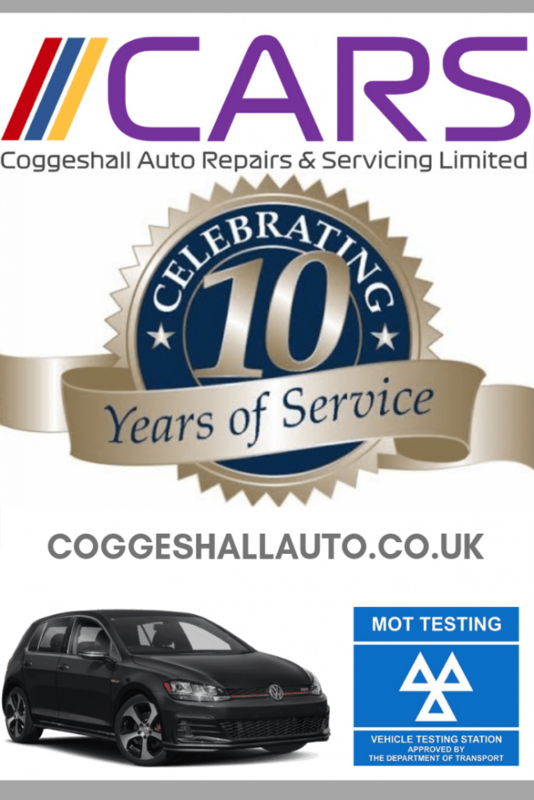 Even better would be a link to this page. I recommend that you print it on A3 if possible as the original writing on the map is hard to decipher in places. Teachers or historians can download a free A4 or A3 pdf file of the map and key (see attachments below) which can be printed to use in classes. C: Approximate location of Southway (A134). It would be some 150 years before Southway would be built. D: Military Road was called Hog Lane. F: The original location of the Army Barracks was in the Morant Road, Artillary Street, Victor Road area of Colchester between Wimpole Road and Port Lane. It would later be relocated to Mersea Road and then moved again in 2005/6 to various areas of MoD land on the South side of the town. G: The Hythe waterfront was just a number of small houses and outbuilding along the edge of the river. We can’t see past this point ot he East but can see from the map that the area past here was referred to the Parish of Greenstead. J: This area was once some type of public gardens as shown on the map. It now has the railway line for the Wivenhoe and Hythe, and Colchester Town running through it, and makes up Moorside industrial estate.